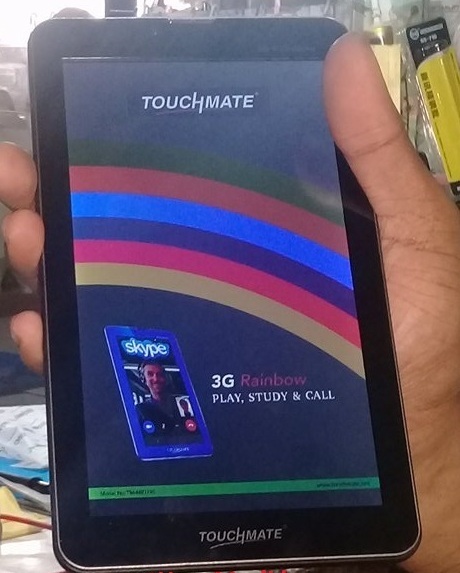 Touchmate 3G Rainbow TM-MID795 Firmware is here. Flash using your preferred free flash tool to fix some software problem like Boot loop, stuck on logo, Hang up, Infected virus or other software problem. Make sure you perform back up first before proceed in flashing. Firmware and image Credit to =POWERPHONE= Salamat po. 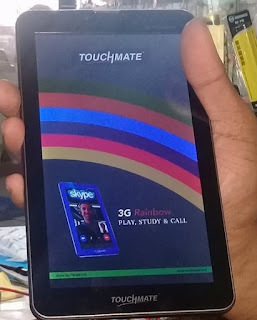 If you think this Touchmate 3G Rainbow TM-MID795 if useful and you tested, you can comment below as feedback.